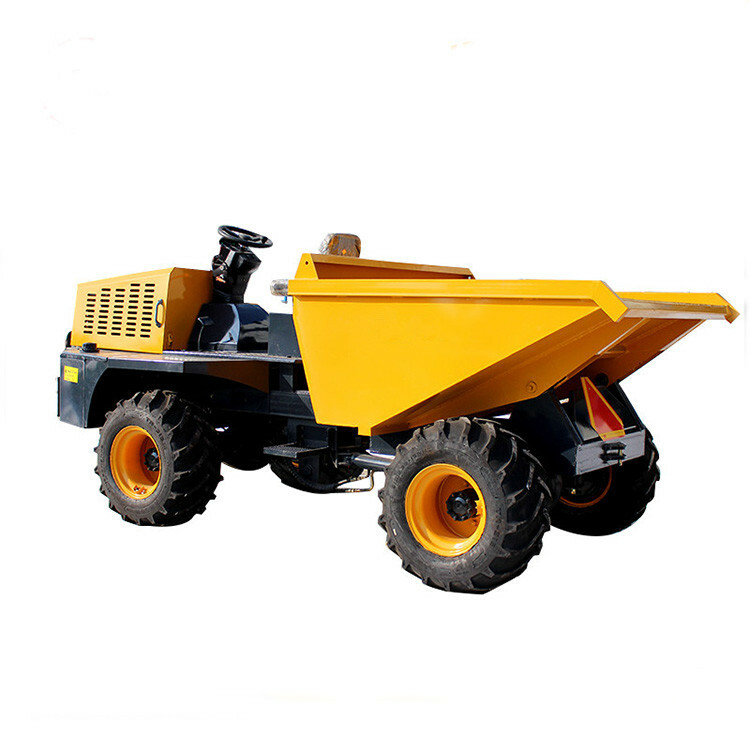 Dump truck is a special type of hopper that can tip over short-distance conveying materials. A "bucket"-shaped container is mounted on the body to be turned over for easy unloading. 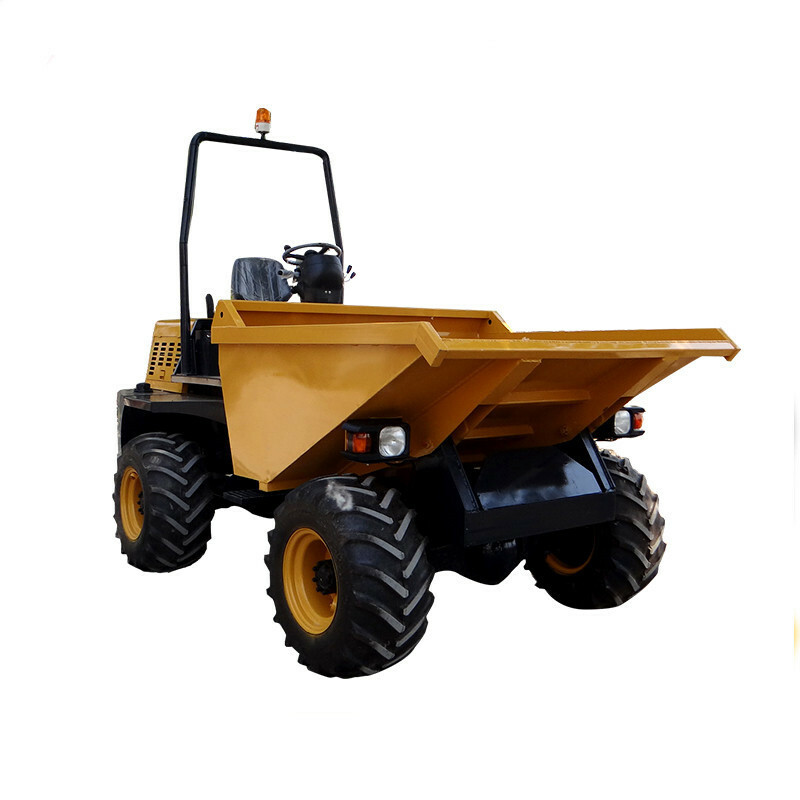 It is suitable for short-distance transportation of various bulk materials such as sandstone, earthwork, coal, ore. 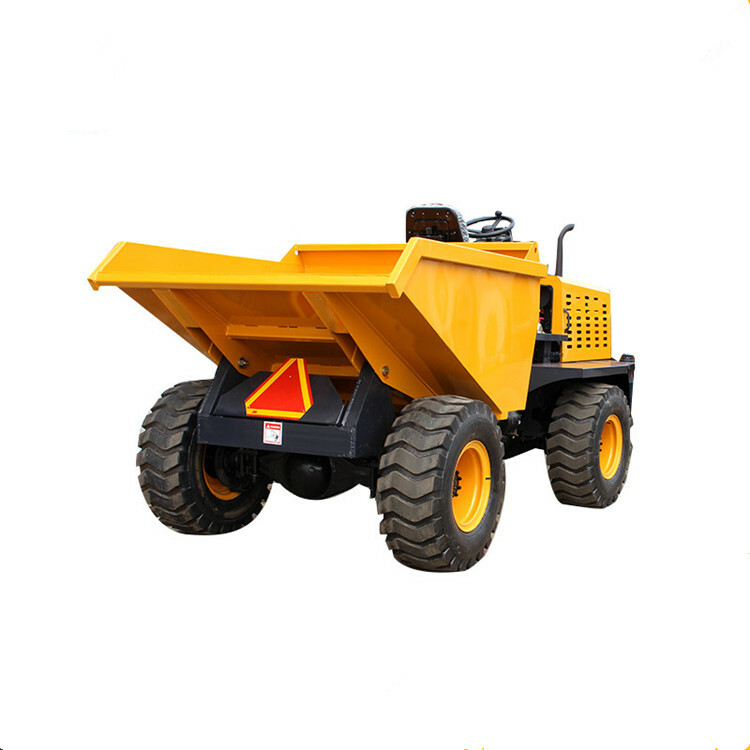 It has strong power and usually has mechanical backfill function.